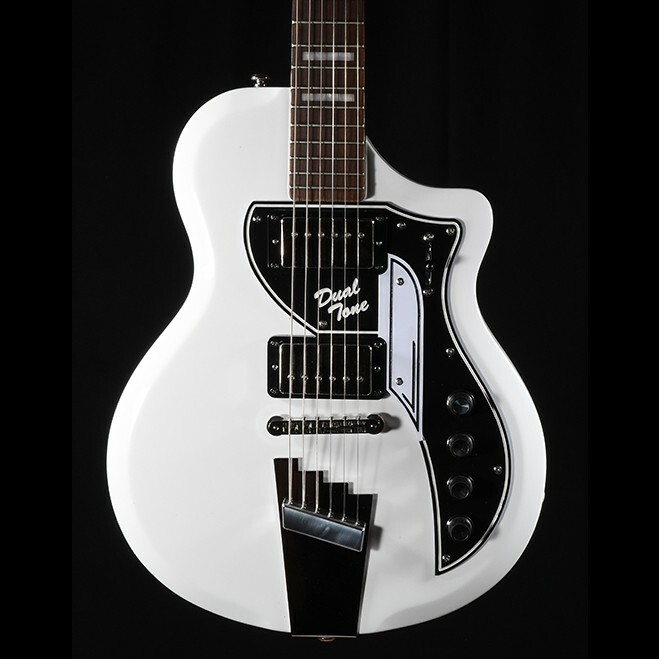 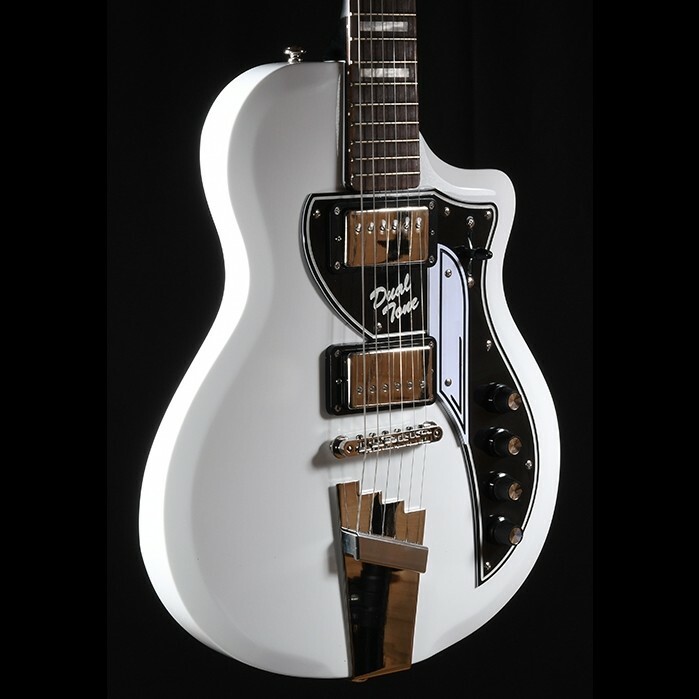 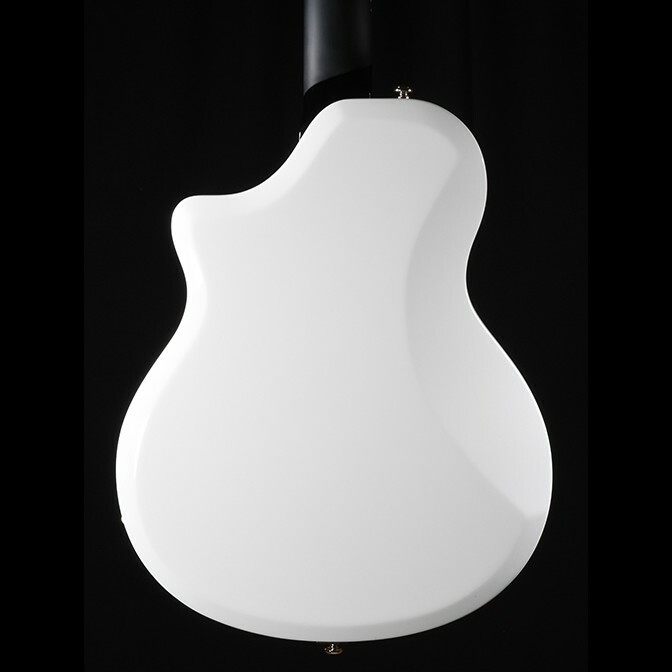 The David Bowie 1961 Dual Tone. 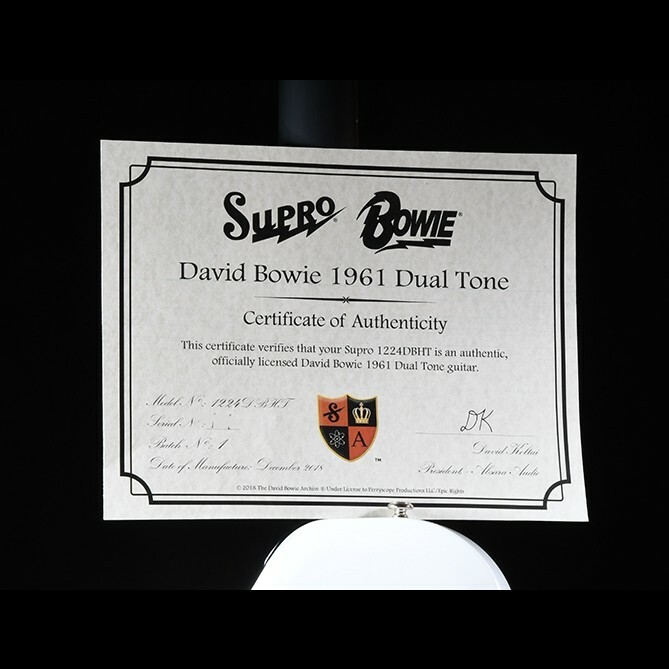 One of two Supro Dual Tone guitars owned and loved by Bowie, this hard-tail version was the first Dual Tone that David acquired, just prior to recording the Reality album. 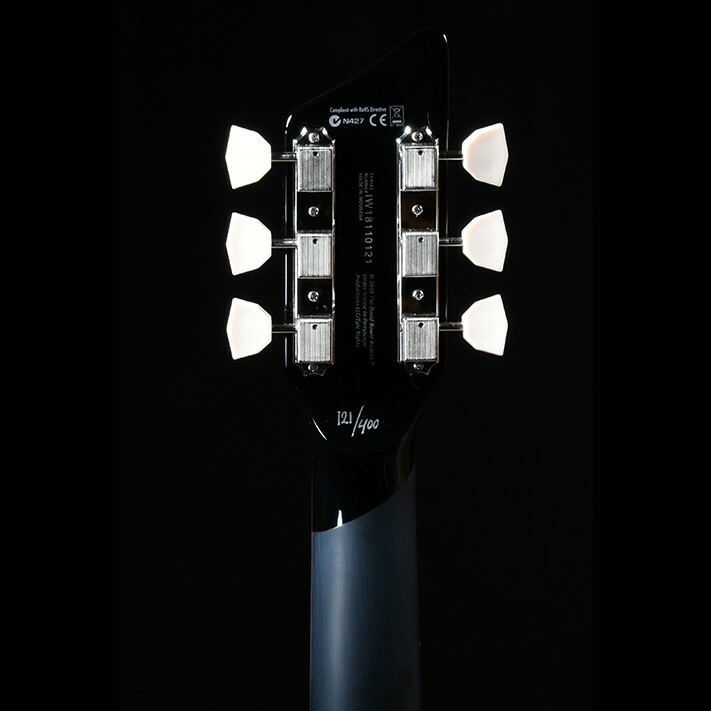 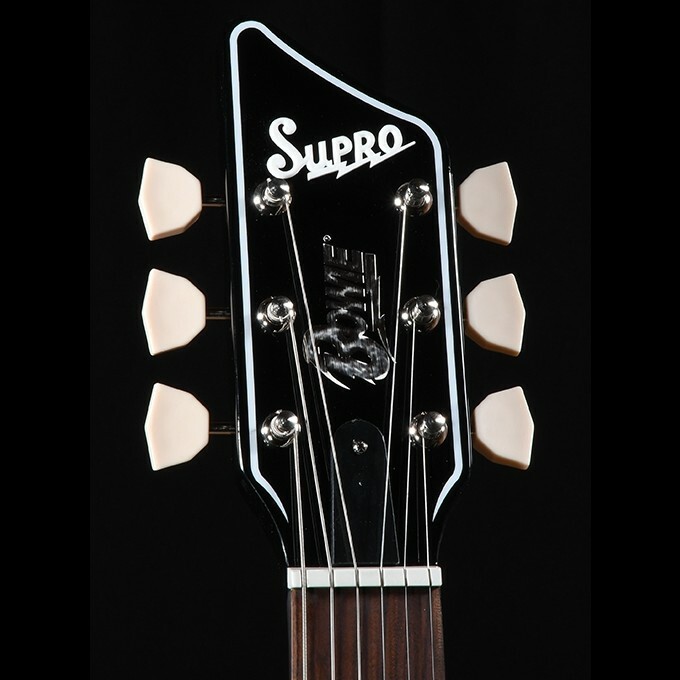 This Supro Dual Tone became such an integral part of the sound and imagery of the Reality album that David purchased a second one for the ensuing Reality Tour.